IntelliDisc There is 1 product. 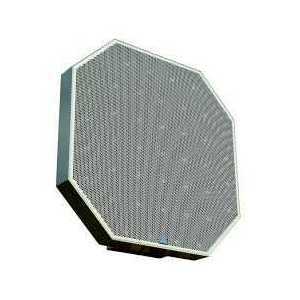 Fully integrated, digitally controlled, two dimensional loudspeaker array. DDS technology allows control over horizontal and vertical beam steering. 41 4" full range transducers. Class D amplifier. Frequency range 130-12kHz ±3dB. Max SPL 97dB(A) @ 10m continuous (101dB(A) peak). Do you have a question about one or more of our IntelliDisc products? Click below to contact us.